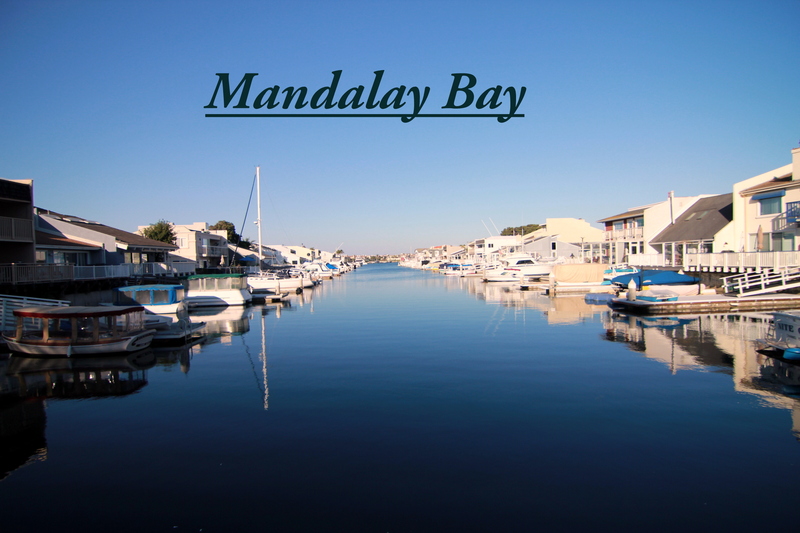 Oxnard beach, and marina homes for sale from a beachfront specialists! 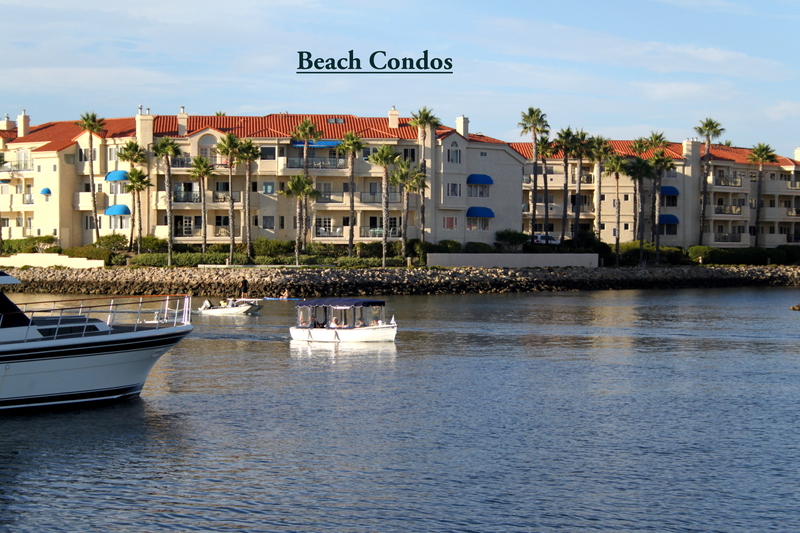 Ocean Front, beach and marina homes for sale in Oxnard. 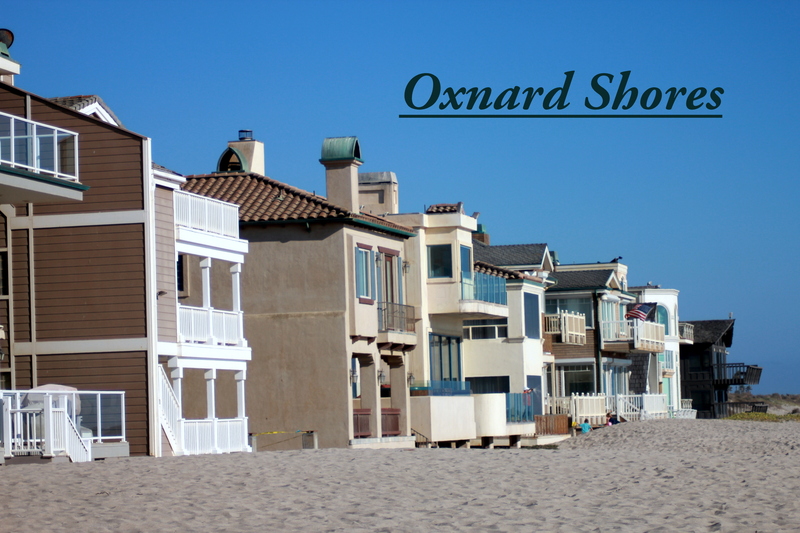 Real Estate for Sale in Oxnard. Oxnard Realtor. 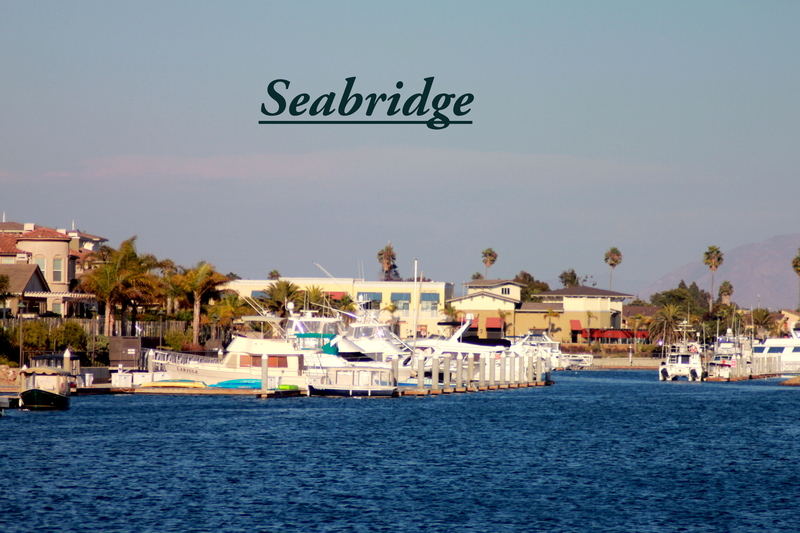 Click on the Neighborhood You Prefer! Golf Course Homes for Those Looking for Larger Lots! Ventura County beaches offer some of the BEST SURF on the west coast. These beaches are my specialty! 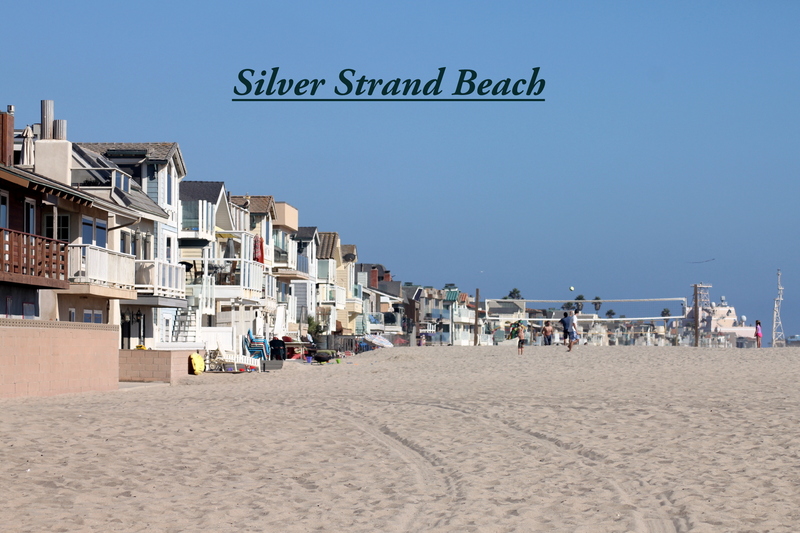 Since 1978 I have enjoyed living and surfing in the beach communities of Ventura County and consider myself an expert on both Real Estate and these beaches including Silver Strand, Hollywood Beach, Mandalay Shores, Hueneme Beach, Pierpont, Faria, Solimar, Rincon and the many breaks in-between. I am an award-winning REALTOR® who provides superior service and real results who understands the difference of each beach. 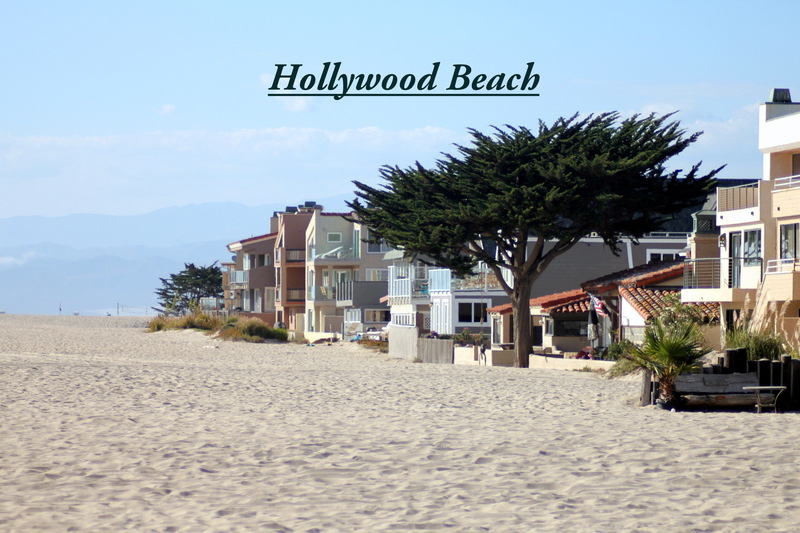 I can help you find that perfect beach escape! 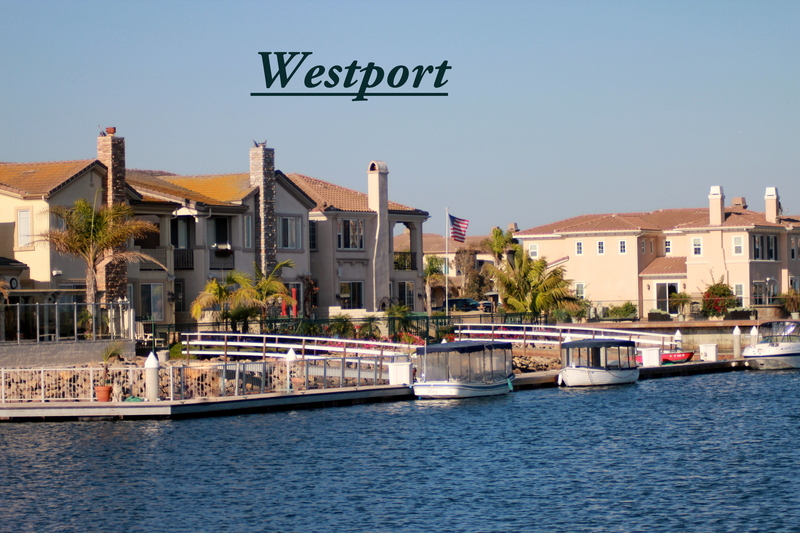 Are you searching for a home in the Beach or Marina neighborhoods of Oxnard and wondering where to start? You have come to the right place! My goal is to make my web site user friendly, allowing you the ability to search for a home in the comfort of your own current home where you feel secure. I want this web site to be so friendly that you will want to come back time and time again to find out about current homes for sale or the current value of your home. When we meet in person I will treat you with the same friendly attitude and listen to your wants and needs. During negotiations, my reputation for being ethical, organized and completing transactions professionally and proficiently assists in garnering the best price and terms for our clients. My goal is to exceed your expectations in every aspect of your transaction. Even though I am not moving into the home you are buying, you will be treated with respect, honesty and attention that I expect any service professionals to offer to me. Looking for a new home? Use Quick Search or Map Search to browse an up-to-date database list of all available properties in the area, or use my Dream Home Finder form and I'll conduct a personalized search for you. Or, you can simply click on the picture of the community you are looking in and it will take you directly to current listings in that area. Don't forget to register. Many times I know of upcoming listings that just may give you an edge in a competitive market. If you register I can alert you when something is coming up. I strive to help my clients achieve their real estate goals. Whether you are a first-time buyer or a seasoned investor, it would be my privilege to work with you.